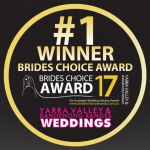 Since it was established in 1991, Blue Moon Rods has provided very professional Wedding Transport Services to the Brides and Grooms of Melbourne. 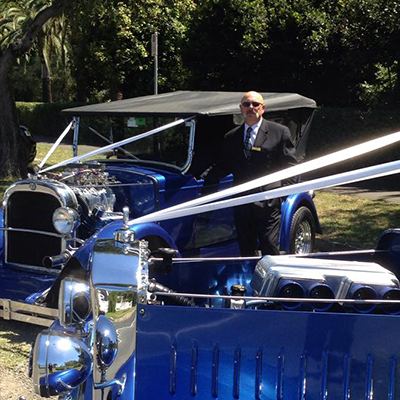 Our Hot Rods are purpose built for weddings and are sure to turn heads as they transport you to your wedding ceremony! We have two 1926 Studebaker Limousines, a 5 seater and a 7 seater) and also a 1928 Dodge Tourer (4 seater). The cars are an eye-catching Royal Blue with chrome trim and look amazing traveling together on the road! We consider all our couples to be very important to us and will always go the extra mile to make sure you have a wonderful experience using our Hot Rods for your special day. A Family run business; we are fully licensed and are members of the Wedding Car Association of Victoria. Open for appointments 7 days a week – you can check out our cars and “try them on” for comfort and style. We love to chat with our Brides and Grooms about their expectations for their wedding day, choice of venues and photo locations. This helps us to build a picture of what can be expected on the day – and helps to build a rapport with the couple. How many people will be in our Bridal Party? Do we want classic cars or modern type cars – what will suit our style? How much traveling is involved on our wedding day – comfort is also very important on the day. Always view the cars in person, to make sure they are the same cars represented in any advertising by the company. Check that the company is fully licensed and is a reputable firm. 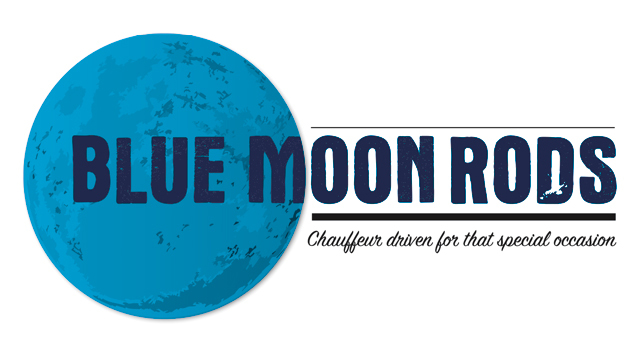 Blue Moon Rods – Chauffeured driven Hot Rods for your special occasion.